From the early fifth to the late eighth centuries AD, Penjikent was the major city in its immediate region, and the easternmost city ruled by the ancient Sogdian Empire. The Sogdians were an Iranian people known for their sophisticated art and culture, as well as their influence on the early Great Silk Road. This period marked the height of the power and sophistication of the town. 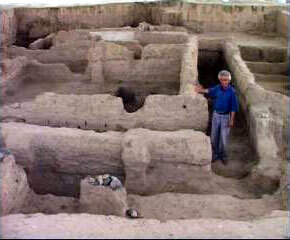 Evidence suggests that the inhabitants were followers or Zoroastrianism, or possibly Christianity or Buddhism; regardless, they built a huge city, complete with high fortified walls, forts, temples and water supply. Many homes were extravagantly large and complex, and complex murals and pieces of art from this period have been recovered. Later, the area was taken over by the Arabs in the 9th century, who enforced Islamic law and wrecked the temples; much of the original site was either destroyed or simply abandoned. 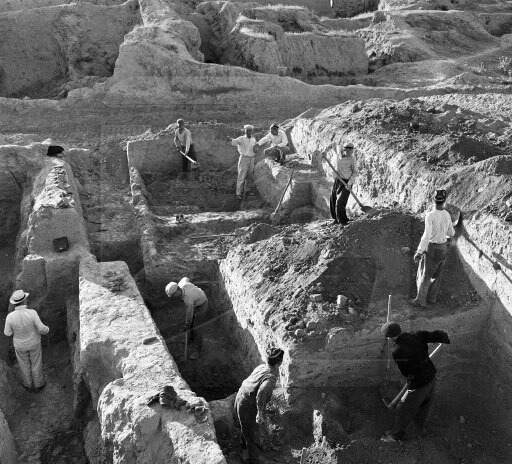 The residents of Penjikent didn't leave the area; they simply moved from the easily defended fort-cities on the plateau to the fertile, wet plains below, having the protection of their Arab rulers; Samarkand to the west became the regional power center. Throughout the centuries, Penjikent continued to exist as a small, nondescript agrarian town, although with a significant mosque and bazaar. In the 19th century, the area was swept up in the Great Game, with Russia eventually gaining control of the region around 1865. After the Bolshevik revolution, Soviet forces defeated local "basmachi" fighters in 1920 and eventually the area became part of the Tajik Soviet Socialist Republic in 1929, after having been part of the Uzbek S.S.R. During Soviet times, much development and construction occurred, and large apartment blocks and administrative buildings form this period define the center of town. 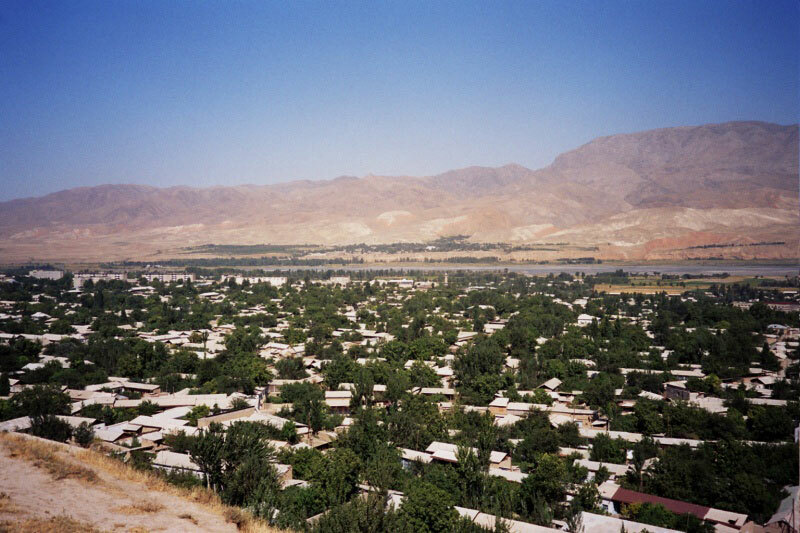 After Independence, the city suffered economic decline along with the rest of Tajikistan; however, it did not see any of the fighting during the Tajik Civil War of the 1990's. Today, Penjikent is quickly recovering thanks to large government investment and an increase in tourism. As a result of its relatively impoverished and rural condition, guest services in the city are minimal, though new guesthouses have appeared recently. Several restaurants and cafes serve Tajik and Russian dishes; there are many distinctive chaikhanas near the bazaar, as well as places to try delicious samsa and plov. Internet and international phone access is available, as are most food products. 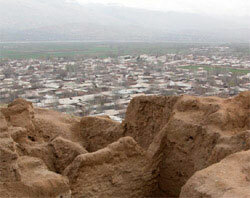 The ancient city is located above and to the south of the current city, a short van ride from the bazaar. Most features are not marked, and consist of a labyrinth of short remains of walls and passages, and the occasional mural; a tour of the site requires a little imagination, after all it was buried for over 1,300 years! One of the most amazing things about the site is that individual bricks are distinctly visible in the walls, which are still straight and strong. A few murals and reconstructed living spaces are also on display. You can't miss the bustling bazaar, at the junction of the city's main roads in the northern area near the river. 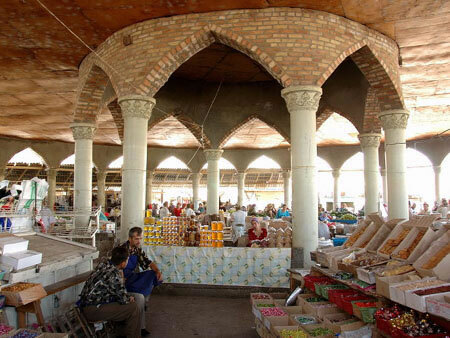 It offers the standard goods for a Central Asian market, along with great Tajik souvenirs, and many small cafes and tea houses are located nearby. 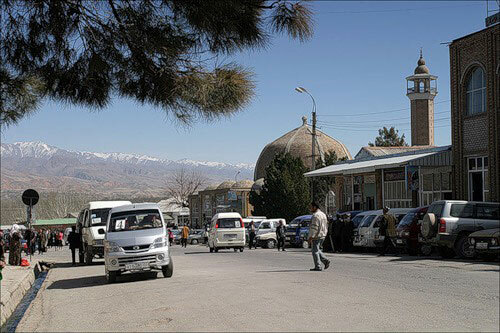 Vehicles for trips out of town to the mountains or villages can be hired at the bus station or in the area in front of the bazaar. Generally you will need a 4WD jeep to go very far off the main highway.